We are working on the website currently, hopefully most of the updates will be complete by the end of May 2011. Thankyou for your patience. The latest version of our pricelist can be downloaded here (you'll need Adobe PDF Reader or equivelent to view it). The rest of the website will be updated shortly with the new changes. Thankyou for your patience! In the space of a week we've lost 2 of our veterans, Buster and Shenida. They had long, well deserved retirement together, rarely seperated in their final years, it seems they couldn't be parted even in death. 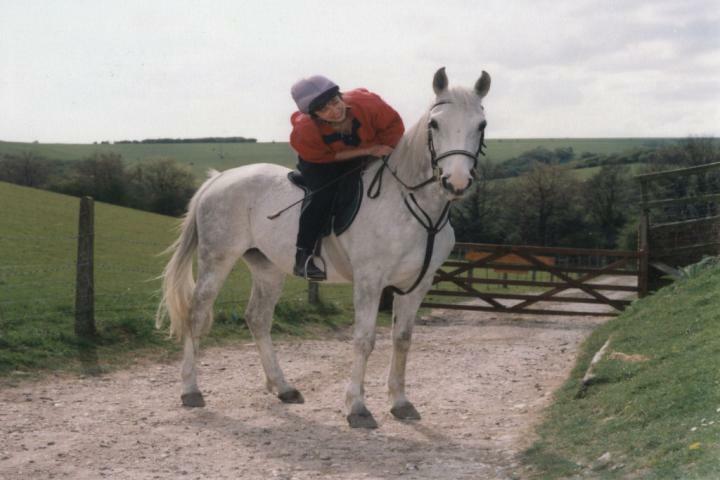 Rather than be sad, just continue to remember them and the enjoyment they gave you in the saddle. I've uploaded the best pictures (not all) from batch 01, which was of Childrens Best Turned out. Some of the pictures look over exposed, the horses were just that clean! The pictures are being saved under this gallery CLICK HERE. We're closed this week for staff holidays and driveway maintenence. We're still open this weekend 4th and 5th. We've uploaded more photos from the Christmas Gymkana 2008 show. Many thanks to Paul who supplied them on CD. We are aware of a display error in the gallery. We should have this fixed this week.